Central Heating and Plumbing started as a family-owned business in 1972 and continues to be a family-owned business to this day. Our owner (Mr. James Fanshaw) followed succeeded his father who began the business back in 1972. James’ retains a deep commitment to his father’s legacy and the relationships that Central Heating and Plumbing has established over the years. Trust, honesty, and professionalism is something that has transcended throughout the company as only a family-owned business can deliver. 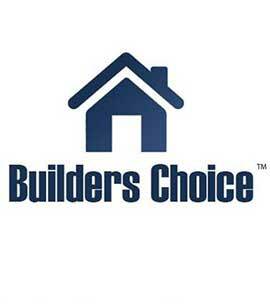 Home building companies throughout Hampton Roads trust their reputations and their businesses to us to deliver upon their new construction heating, air conditioning, and plumbing needs. We offer you, the individual home owner the exact same attention, courtesy, and respect. This is why we over 90% of our the people we serve return to us for future needs and refer us to their friends for service they can trust at a more than fair price. We would be honored with the opportunity for our family to serve your family for any and all your HVAC and plumbing needs.